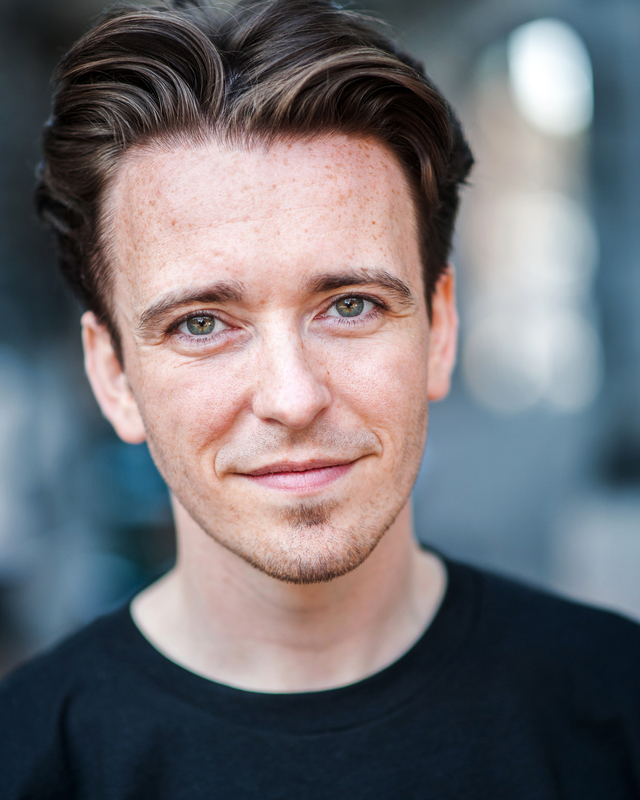 Scottish actor Kenny Boyle has officially joined our cast as geeky hacker Martin Carmichael. Martin covers his insecurities with over-confidence, however when his old girlfriend, Maya Hedges, asks him to hack into the PITS personnel files for reasons she won’t disclose, Martin finds himself in a difficult situation. Kenny will make his first appearance in episode 3, “The New Recruit”, filming on the 18th of July in Glasgow. We will be announcing the casting of Maya Hedges shortly! ← Watch Episode 2 Now!